Nicola Sturgeon is traversing a tightrope on the issue that will define her premiership – independence for Scotland. Two tonnes of plastic have been found in the stomachs of fulmar birds around the North Sea. 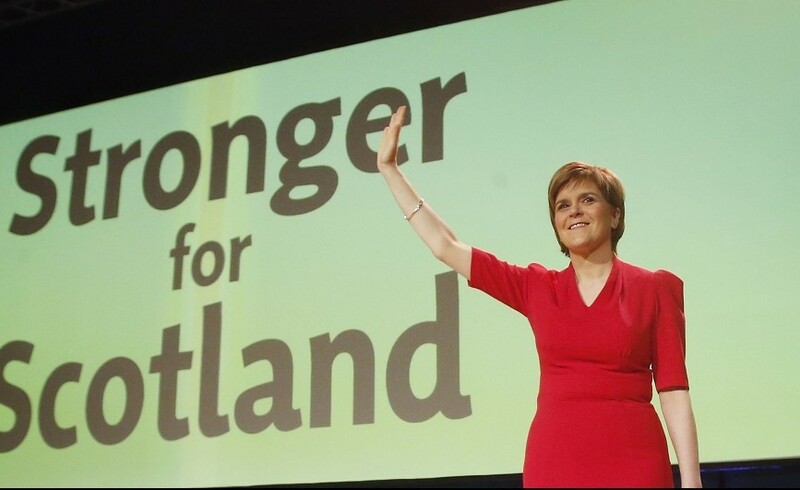 Nicola Sturgeon will today cast the SNP as a bastion of a social democracy model that is under attack across the globe. The north-east economy is poised to receive a £1.4 million boost as about 2,500 delegates flock to Aberdeen today for the start of the SNP conference. 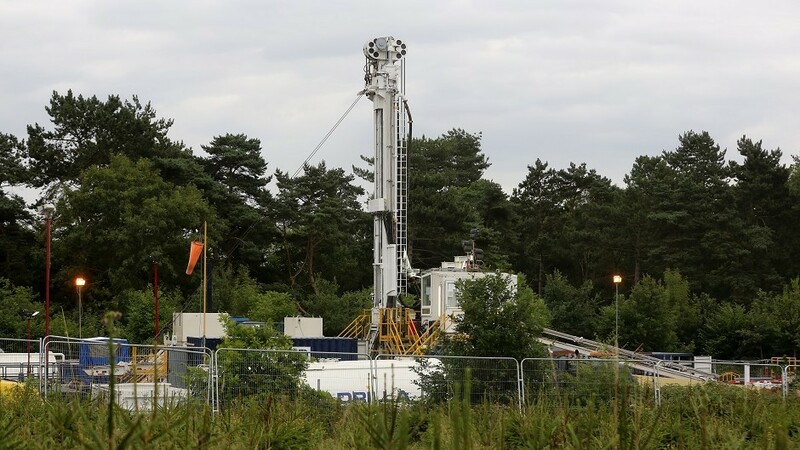 Aberdeen is unlikely to see another oil boom in the future. 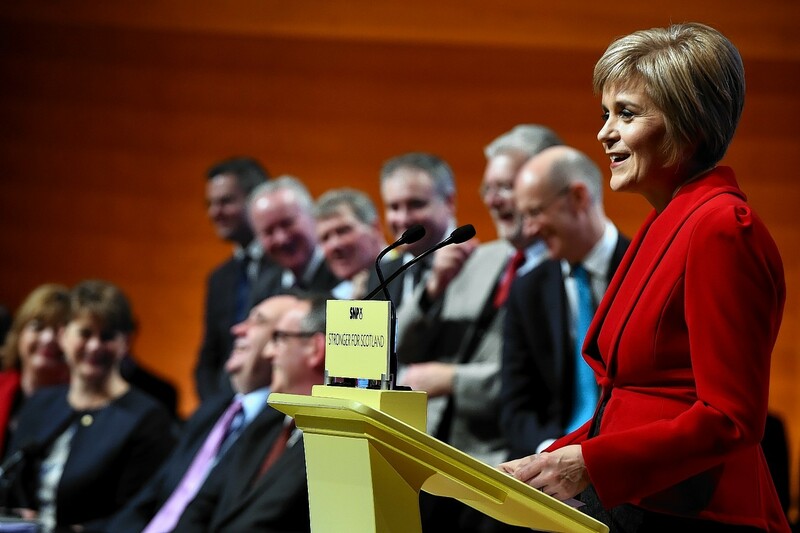 Opposition politicians have branded Nicola Sturgeon's SNP conference speech "disappointing and negative". Scotland's future "must be Scotland's choice", Nicola Sturgeon declared as she sought to build support behind a fresh vote on independence. The people of Scotland “will not be denied their say” on independence by Westminster, Angus Robertson declared as he opened the SNP conference. Angus Robertson has warned Theresa May her "days as Prime Minister of a United Kingdom are numbered" if she "continues to ignore" Scotland. 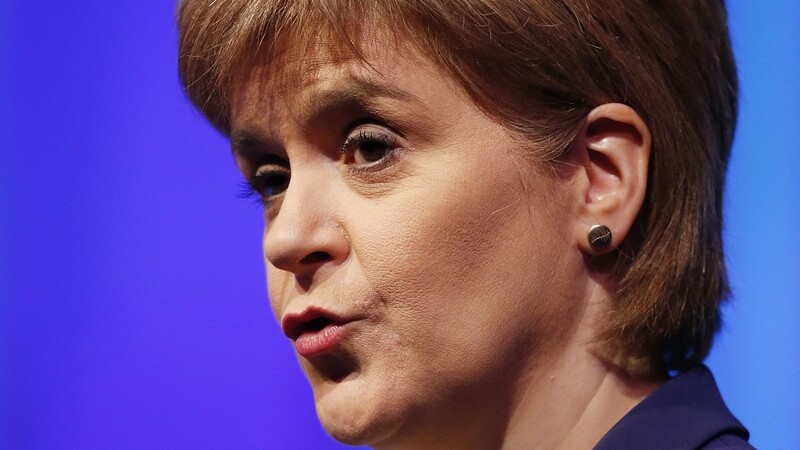 Nicola Sturgeon will insist today that Scotland is "open for business" as she unveils a four-point plan, designed to tackle the economic fallout from Brexit. The delegates are here for one thing and one thing only - independence. Deputy First Minister John Swinney has claimed the SNP is going from "strength to strength" ahead of its conference in Glasgow today. Nicola Sturgeon will open the SNP conference today by announcing a bid to derail Theresa May's Great Repeal Act. 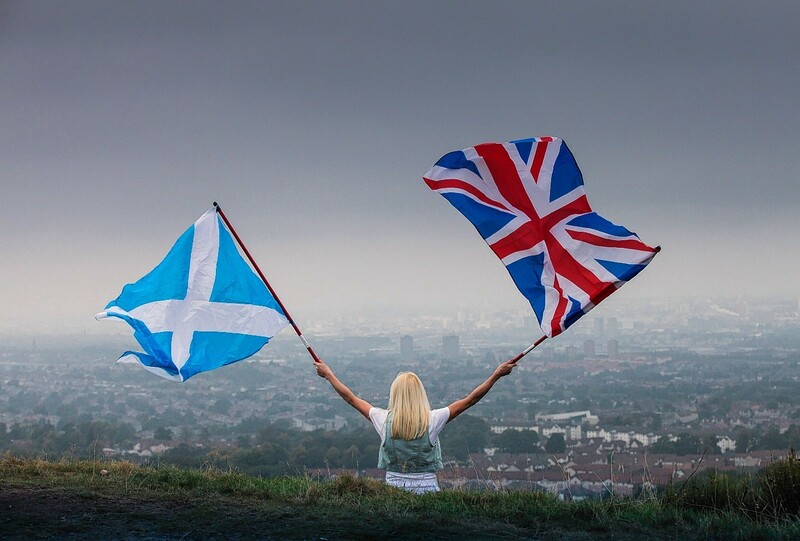 The prospect of a second independence referendum will be debated at the SNP conference, it has emerged. 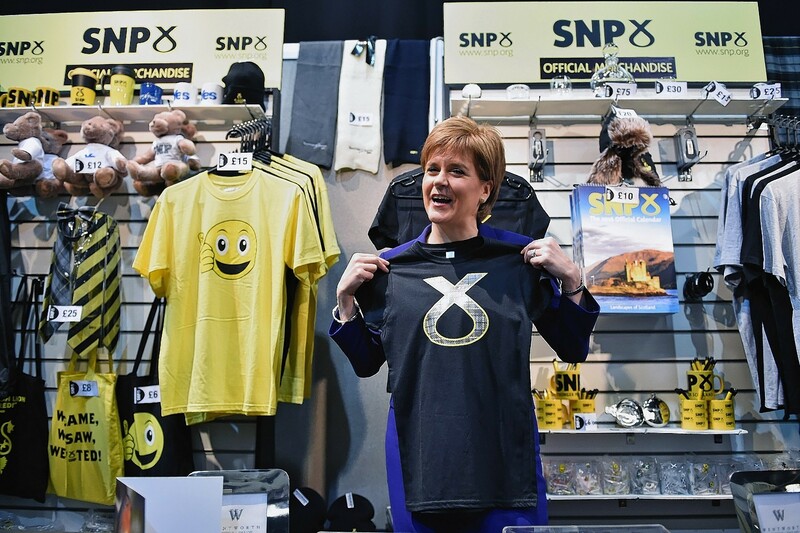 The SNP… What’s actually new about the party? Here's something you already knew - the SNP still want independence. Aberdeen MSPs criticised the “derisory” city region deal today as they called on the UK Government to do more to support the north-east. 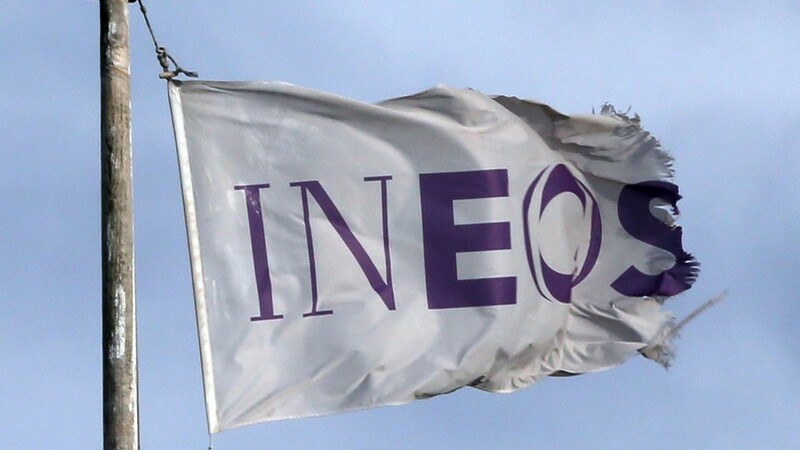 The SNP has gone to war with the venue hosting its upcoming party conference by demanding it drops a controversial security company for the two-day event. 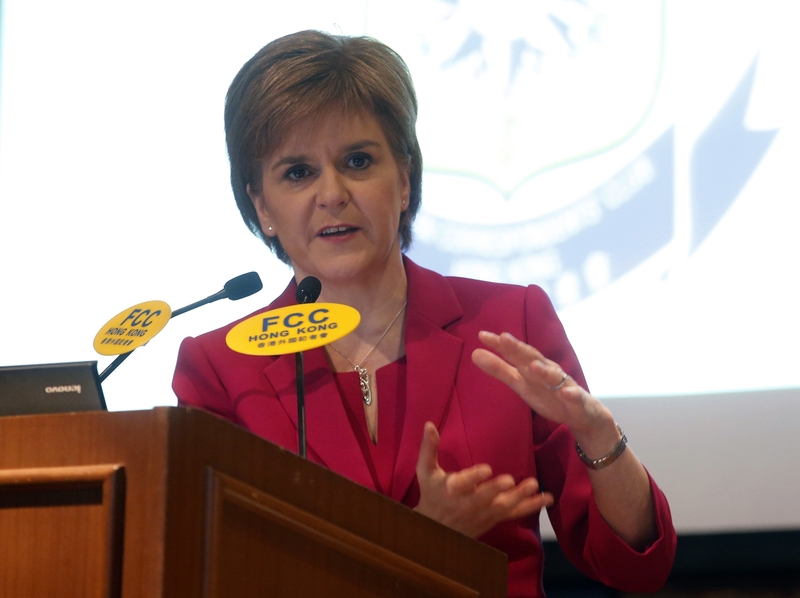 First Minister Nicola Sturgeon has warned independence supporters to stop abusing opponents online. Hospitals in the north and north-east are to be given a slice of £200million to create treatment centres for elderly patients. A surprise quiz on Scottish heritage left Nicola Sturgeon spluttering. It is lucky the 81st annual SNP conference in Aberdeen took place in such a large venue - it was needed for the giant elephant in the room. 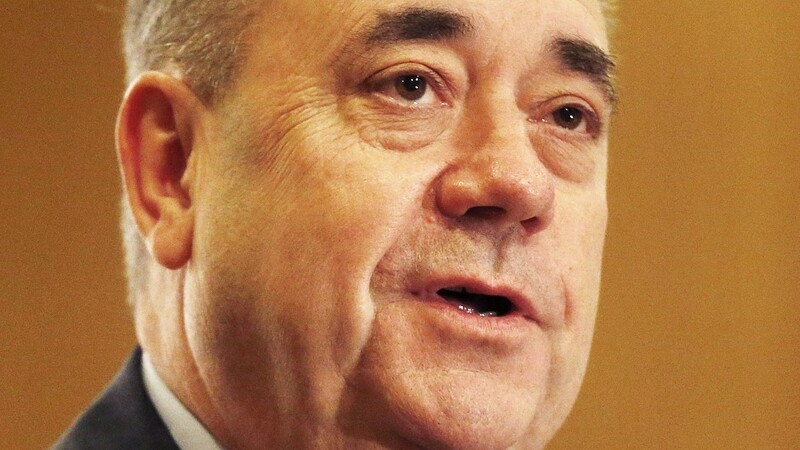 The SNP's biggest ever conference will open in Aberdeen today. The first minister has distanced herself from calls by Alex Salmon for the Scottish Parliament to be given control of the BBC. 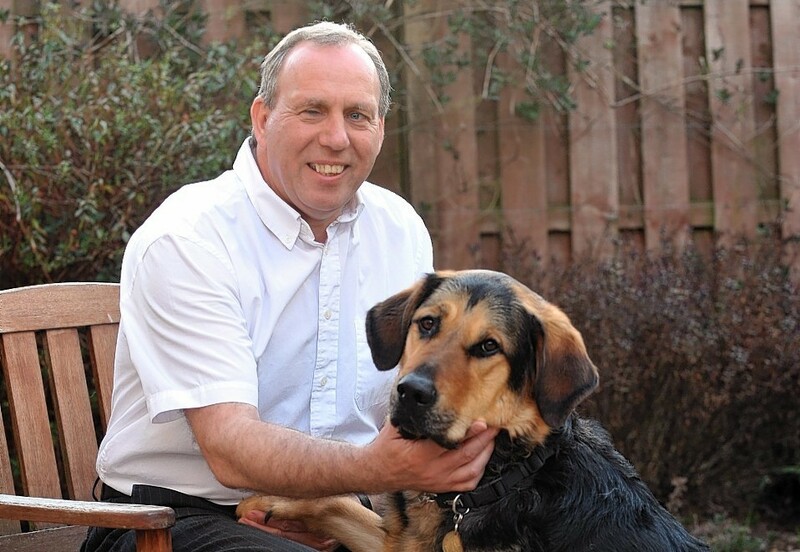 The Scottish Government has been urged to consider implementing a strategy to try and boost the number of disabled people holding elected office. 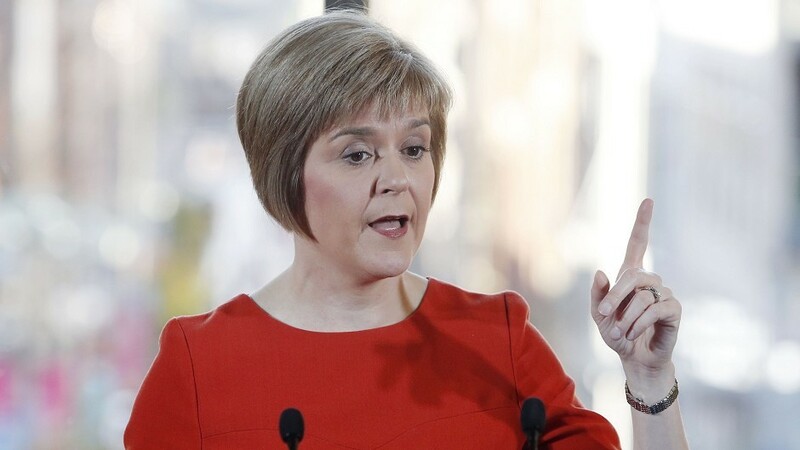 Nicola Sturgeon has predicted the SNP could hold the balance of power in the next Westminster government. 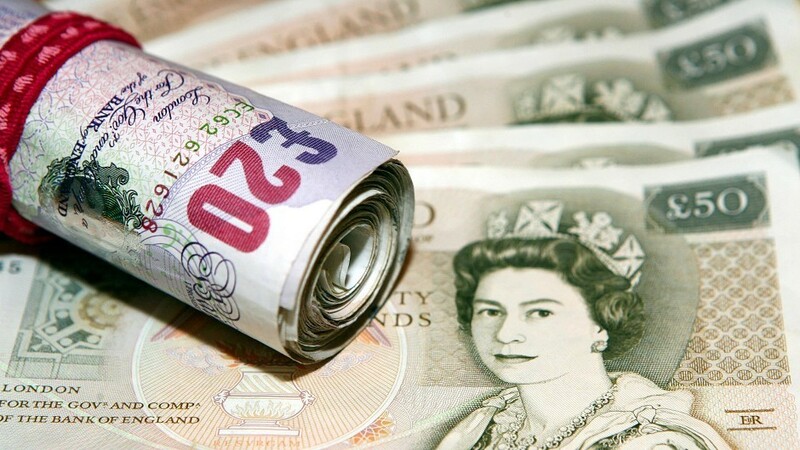 The SNP should reconsider its position on an independent Scotland sharing the pound after it failed to make the economic case during the referendum, according to a party activist. 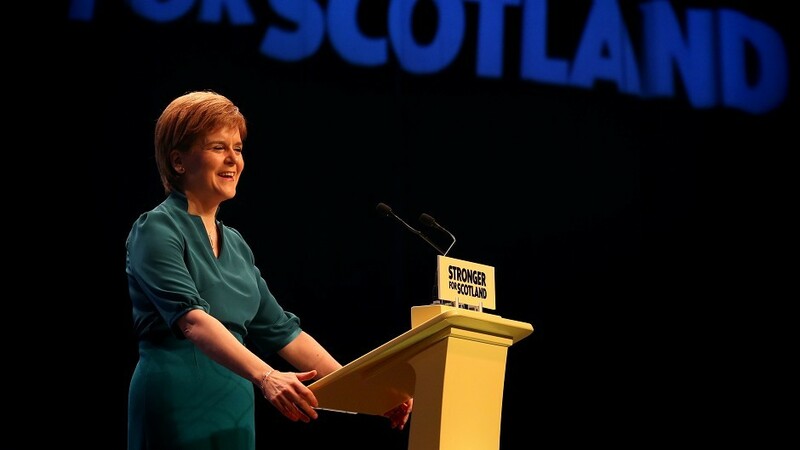 First minister in waiting Nicola Sturgeon will hold rallies in the north and north-east to set out her vision for the SNP and Scotland to new party members. 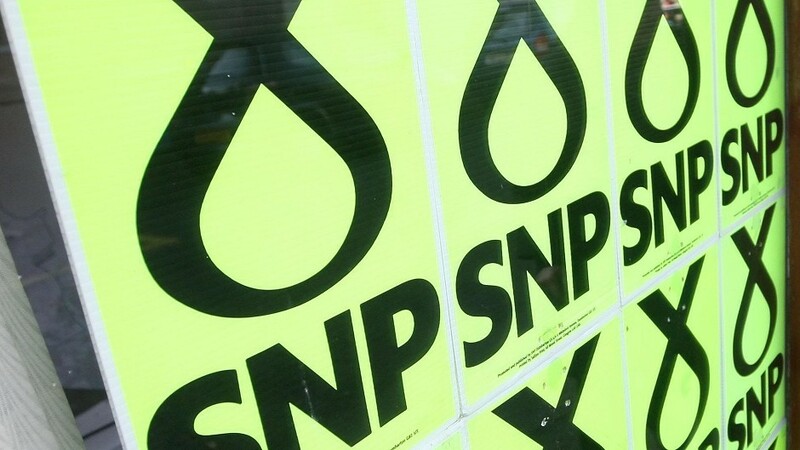 Three candidates will fight it out to replace Nicola Sturgeon as SNP deputy leader.